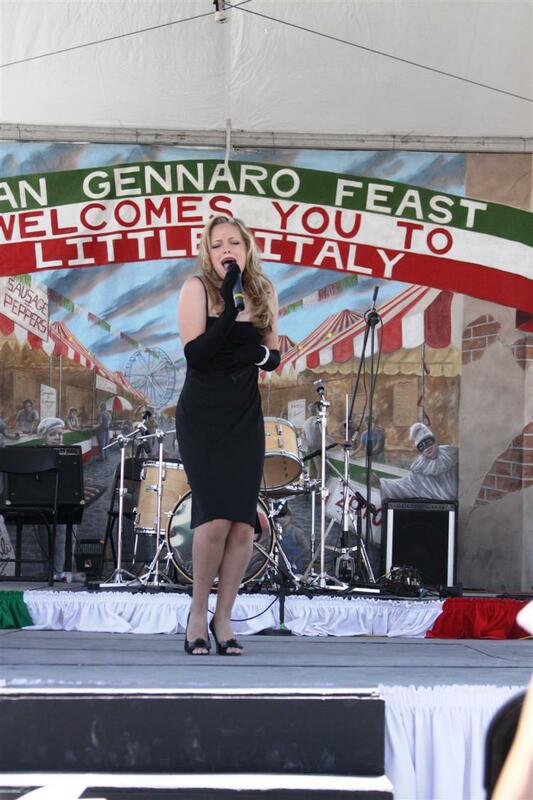 Free entertainment--parades ( not guaranteed, parade dates vary ) --over 300 licensed street vendors selling international food--official feast of Gennaro souvenirs & New York City & Little Italy souvenirs. 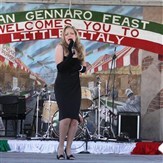 The feast runs along Mulberry St between Canal St & Houston. It takes place East to West on Grand between Mott & Baxter and East to West on Hester between Mott & Baxter.